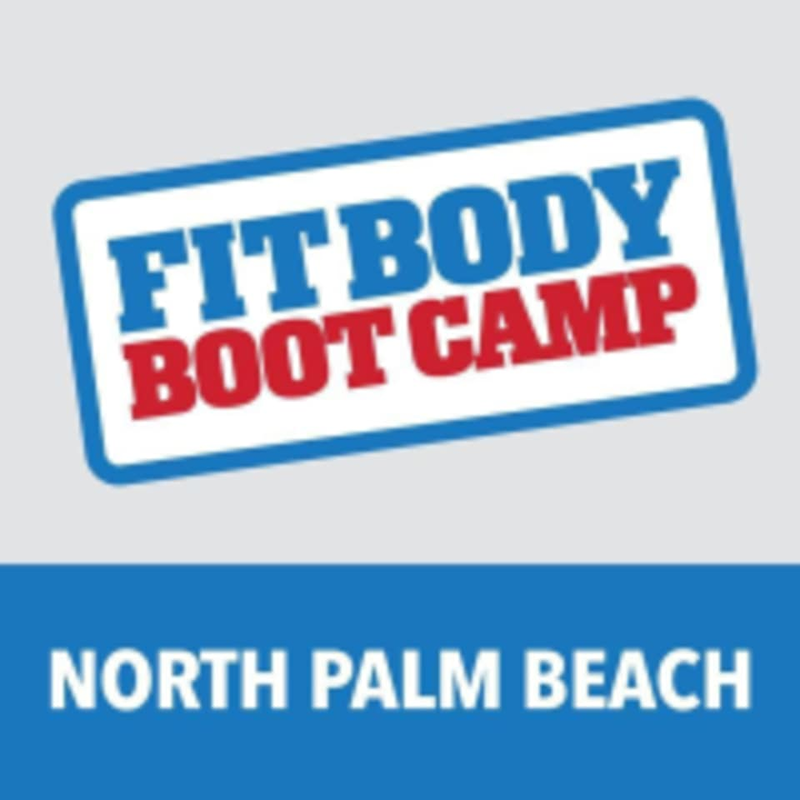 Fit Body Boot Camp North Palm Beach is home of the Afterburn workouts - a group personal training program where you'll get high energy, fun, and challenging workouts designed to burn maximum fat and tone your entire body in only 30 minutes. Their specialized Afterburn workouts use a combination of (HIIT) High Intensity Interval Training and Active Rest Training to get your body to burn more fat and calories than traditional workouts that are twice as long. Every group training session is led by an experienced and certified personal trainer and is designed to be fun, high energy and challenging all while burning maximum fat and toning your muscles. great quick start to the day! Such an incredible energy in that room! The people in the class were cracking jokes and laughing and high fiving, and the instructors were literally cheering everyone on the whole class. The way they talked it seemed like a diet/fitness club with a lot of regulars, and they had a little exit-ritual-clap thing. But it was all very welcoming. As for the actual class, it was REALLY short 30 minutes but only 18 minutes of actually working out (as measured by different 3 minute rounds/stations). Definitely felt sore after. I would say this is more of a beginner class just because of the length but would do it again if Im in a time crunch.